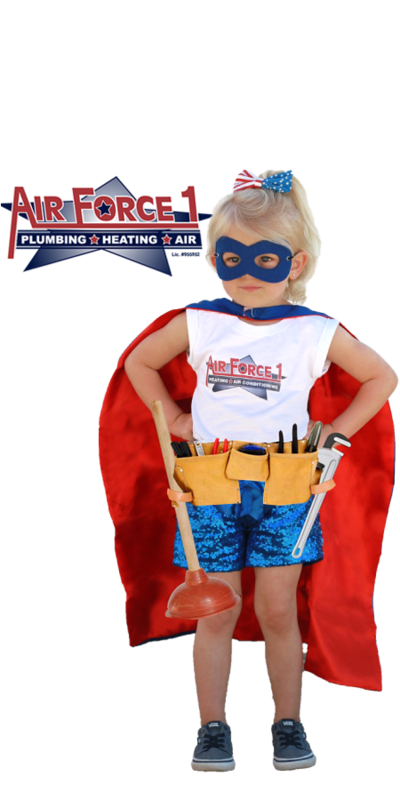 WE NOW OFFER PLUMBING SERVICES! 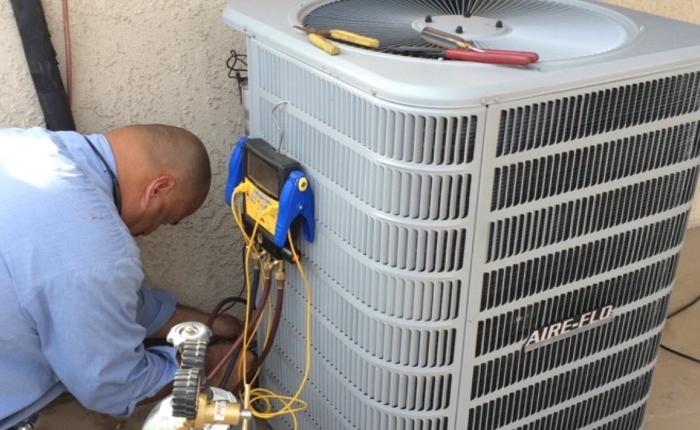 Maintain comfort, ease, and convenience in your home and office with the finest HVAC solutions by Air Force 1 Plumbing, Heating & Air Conditioning. 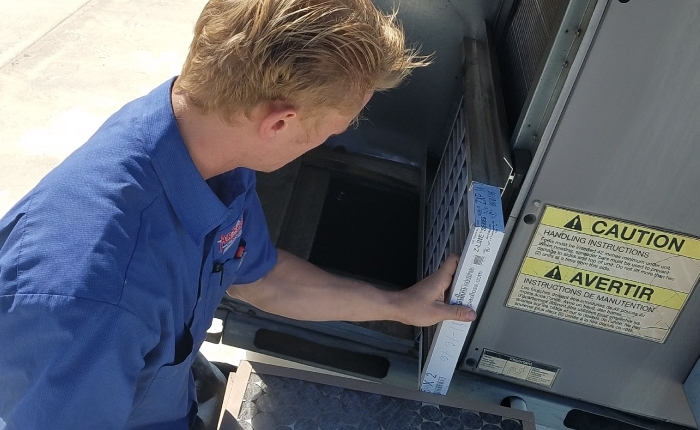 Serving Canyon Lake and its nearby localities, our licensed company provides affordable repair and maintenance services for heating and air conditioning units. 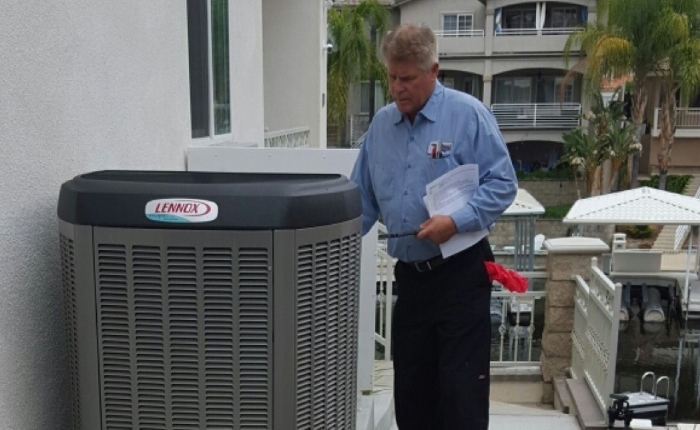 We cover an extensive line of products, which includes systems by Lennox, Goodman, Carrier, American Standard, Trane, and more. 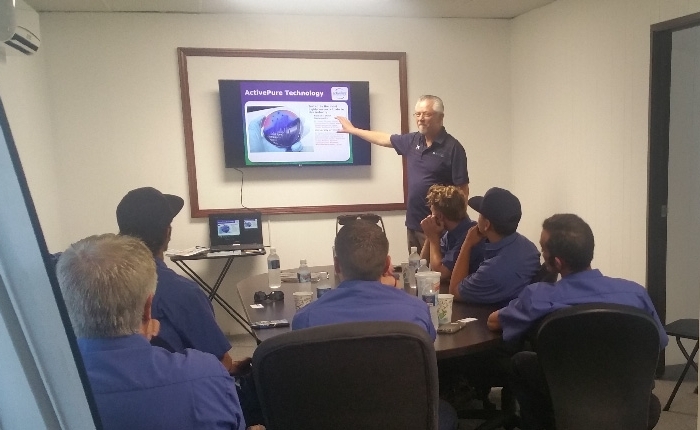 When it comes to assistance that’s effective and worry-free, our team delivers with consistently outstanding results. 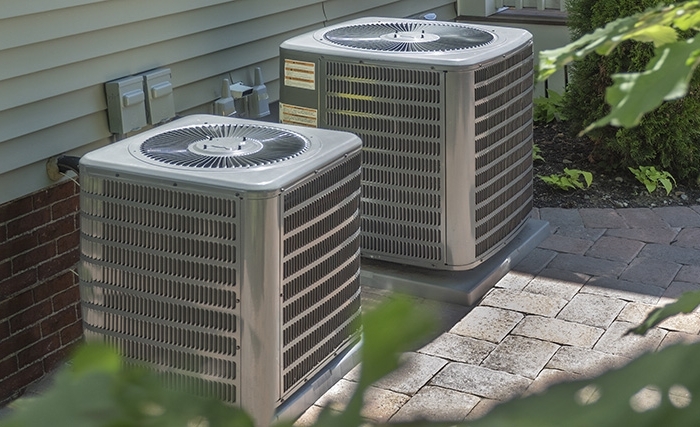 Utilize your air-conditioning unit in the best possible way; avoid the hassle and discomfort of a broken heating system; or install an AC unit that works to offer the most comfort and value to your home. 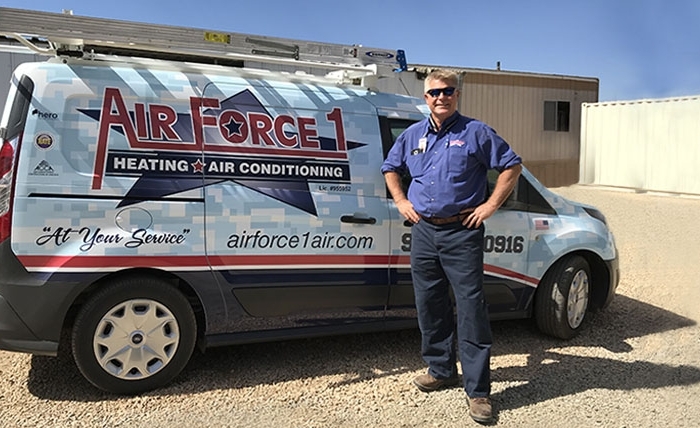 With Air Force 1, you’ll get prompt, helpful, and valuable assistance on your HVAC units with expertise and practicality. 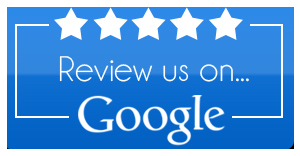 Customer satisfaction is as important to us as a fully functioning system. 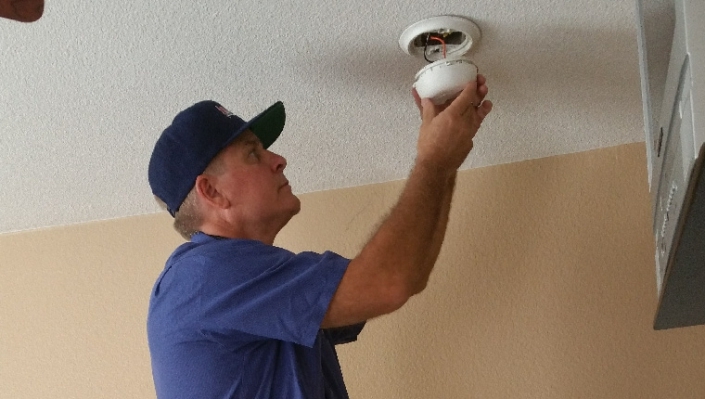 As such, all our technicians are duly certified for installation, maintenance, and repairs and likewise perform services with diligence, courteous effort, and integrity. 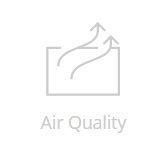 For more information or for an indoor air quality consultation, call us today at (951) 244-0916 or contact us online. Absolutely would recommend Airforce 1 to my friends. Great job Chris Dave and Dillon. 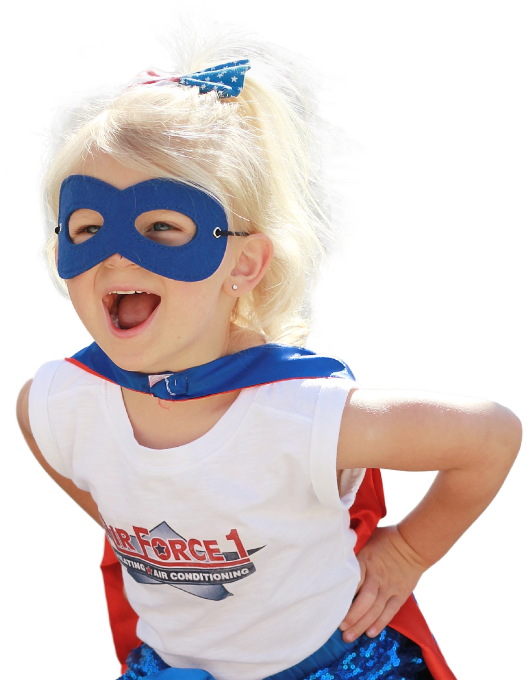 Air Force 1 is proud to be an approved HERO contractor in California. 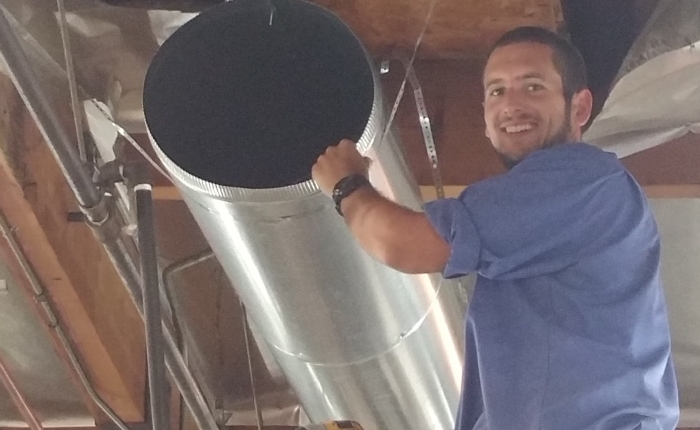 We partner with local governments to help homeowners finance energy-saving HVAC upgrades. Financing based on your home equity, not your personal credit. Debt follows the property, not you! 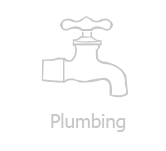 Learn more about the HERO Program! 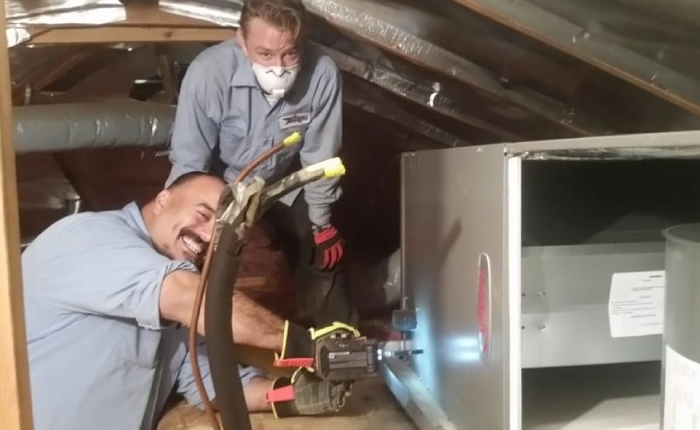 We make your indoor comfort dreams a reality. 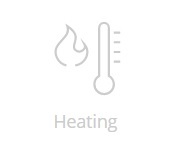 We love it when we got to provide our customers with an indoor environment beyond their expectations. 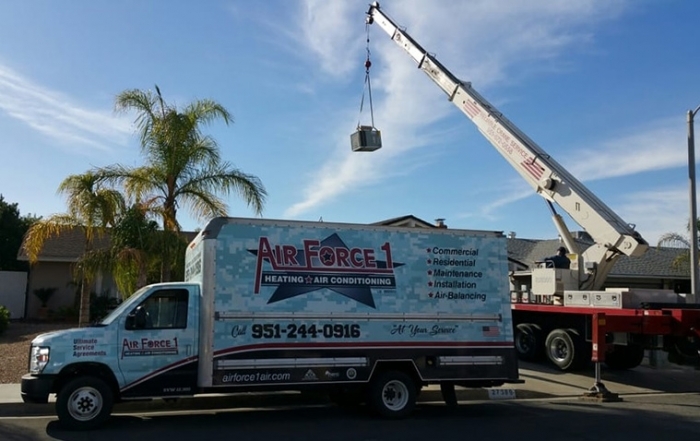 “Air Force 1 is SW Riverside County’s local air conditioning expert! 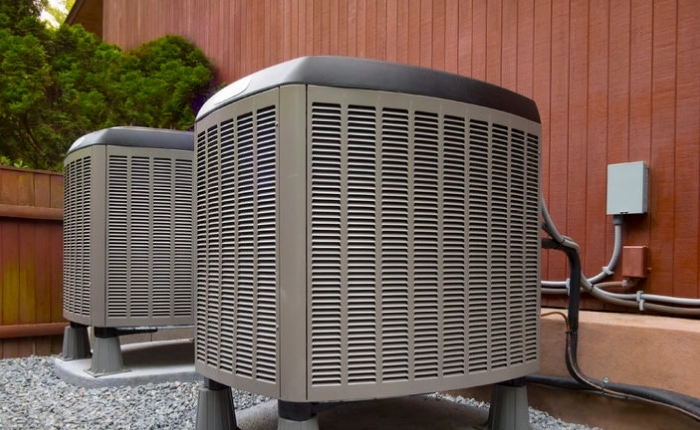 We are a family company dedicated to providing the best air conditioning and heating solutions for your needs. 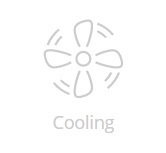 Southern California’s weather makes creating the perfect indoor environment a unique challenge. 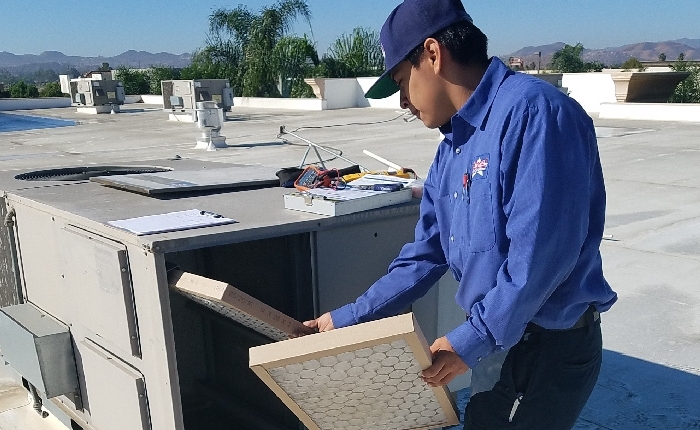 From intense sunshine affecting room temperatures to heat wearing down your ac system to smoke and smog coming indoors, only a true expect can design the ideal HVAC professionals to design and build your custom home comfort system.